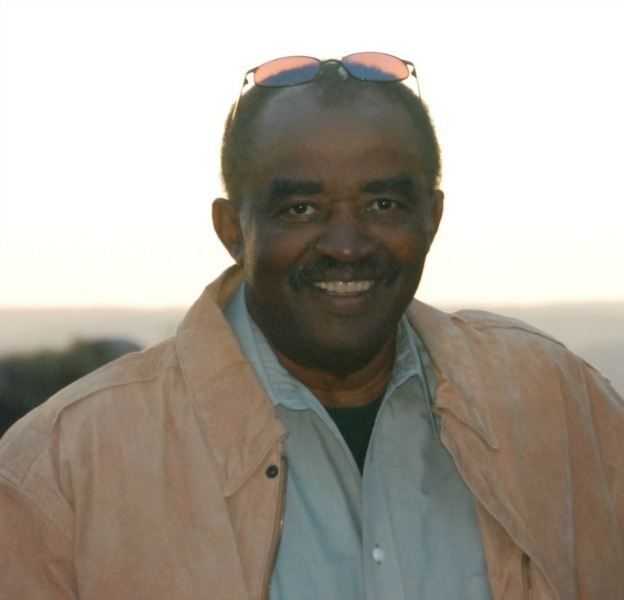 Gene Thomas has had several major careers. His first career was in air traffic control. Another was a Defense Contractor during the Reagan era. After a career in Education and extensive travels to different countries, Gene now devotes the majority of his time to pursuing his first love, writing. “Rock Hands” – a Depression Era saga reminiscent of John Steinbeck will be coming out later this year. 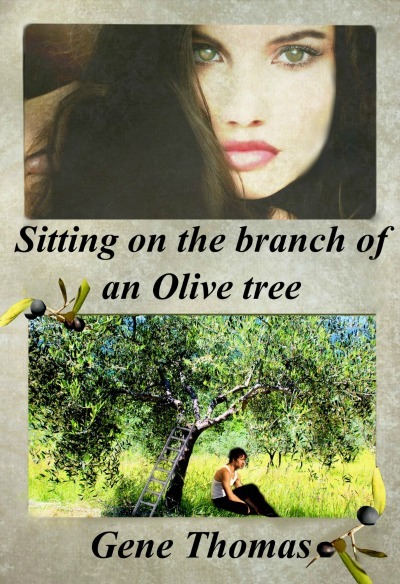 The rights to that book are currently under contract with Quattro Media Publications. Gene has finished six 26 mile marathons and thousands of shorter races and still maintains an active exercise routine that includes walking no less than four miles a day. Gene currently lives in Belize, Central America, but was born in Brooklyn New York. In those heady days after the end of World War II, when America soared on the wings of victory and the new prosperity of the 1950s replaced the grimness of the Depression, Gene Thomas and his brother, Val—a.k.a. Gonki—spent their childhood days playing in their middle-class neighborhood and having the adventures of their young lives. 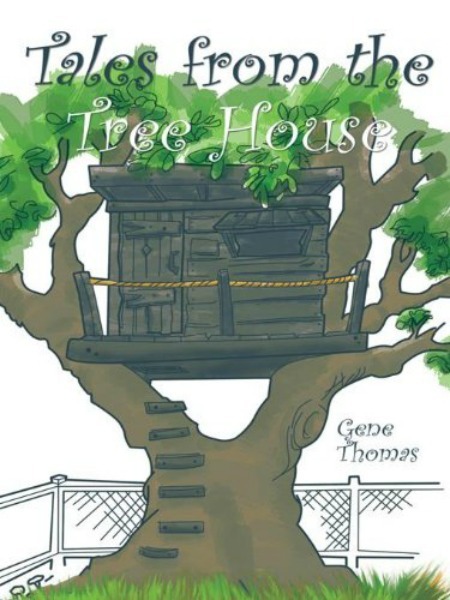 Funny, sometimes sad, but always entertaining, Tales from the Tree House is a collection of short stories taken from the real life exploits of the Thomas brothers. Before the television took away the wonder of childhood play and exploration, the Thomas brothers became intimately familiar with their neighborhood, staying out late, embarking on daring adventures, and playing pranks on the unsuspecting. Thomas’s lively prose evokes the sounds and sights of a time and place now lost. Whether the brothers were snatching used beer bottles (worth a fortune in candy and soda pop money!) from the construction yard next door, digging for dinosaur bones in their backyard, or building a tree house in their old oak tree, Gene and Gonki never had to tell their mother that they were bored! Reminisce about the good old days with Tales from the Tree House. 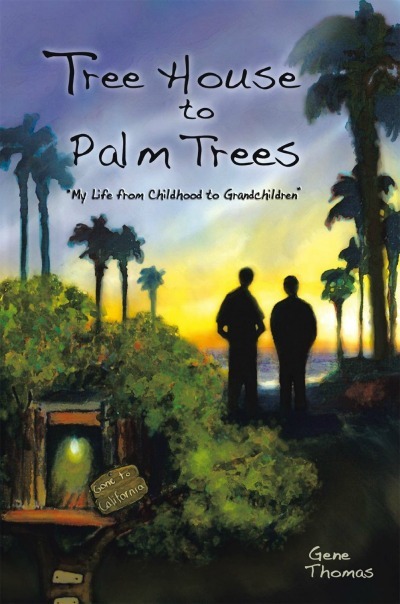 This semi-autobiographical tale recounts a young man's travels to California in the early sixties. The rich descriptions of travel along America's main highway to the west coast transports the reader to a place and time many experienced, but few have written about. Gene's small vignettes follow his early life growing up and eventually having a family of his own. 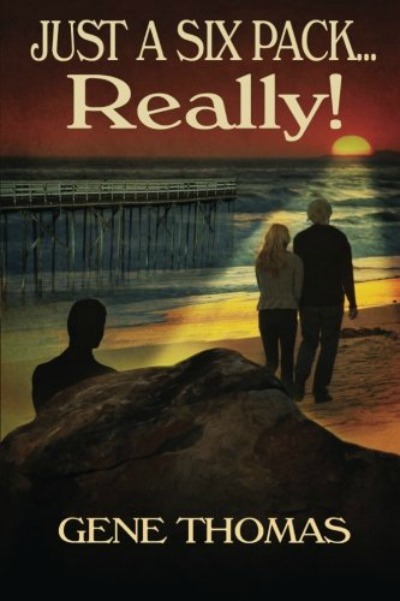 The humorous and sometimes darkly romantic stories paint a picture of a typical Baby Boomer single parent in the seventies and beyond. Gene Thomas has created an epic story of rising from humble beginnings to achieving the dreams that with proper actions and hard work can be accomplished. A tale of working class merged with high society and the secrets that are held in both. With mystery, intrigue, and at times seduction, the reader takes a journey through the lives of characters that touch the part of the spirit where the realness in all resides. The story shows that despite what people think at times, we are all the same deep down inside. The reader will find themselves engulfed in a story that they will not soon forget. Rich characters, like young Payton who dreams of a life past his father's fishing business, and the love he encounters on that journey, and Eleanor Joseph Mother Superior of the local Convent, who seems to have lost her way, but it is only a journey into a life she so desperately needs, are but two of the wonderful characters the reader will encounter in this story. Sit back, get comfortable, and open yourself to an epic tale. You will never call anyone “four eyes” again. In the war between us and the Nechi dating back to the last century and for most of my family’s life times, we were getting our asses kicked. 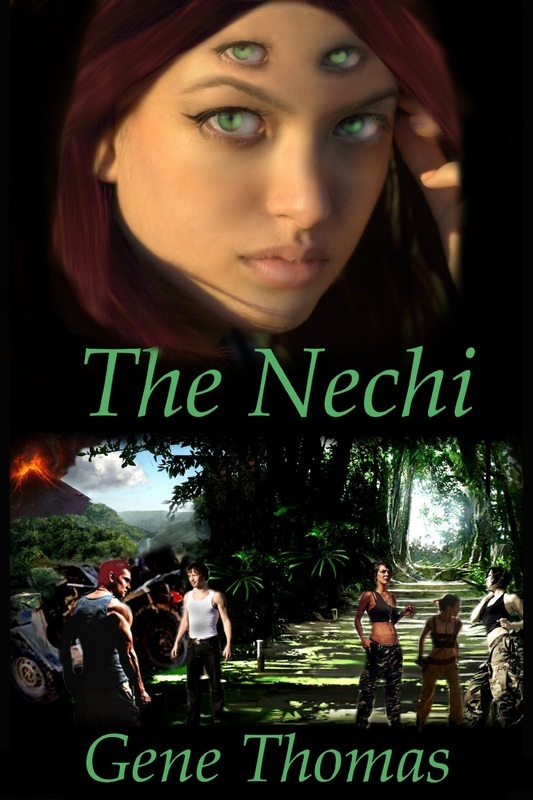 The Nechi were a savage race who had found and studied us long before we knew they even existed. To say they were not human was an understatement, yet they had been living covertly among us for many centuries. Looking back on those days now, I can’t imagine how we didn’t know they were here. Just a Six Pack...Really! is a collection of short stories that take snapshots of the human condition in six different venues. Life and death, hardship and happiness make each story unique, but all touch on the same examination of what it takes to survive in the world they inhabit.